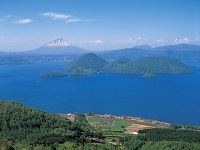 Jozankei is the top choice for hot-springs in the Hokkaido area. Located south of Sapporo City, this famous hot springs boasts some of the best water considered beneficial for skin conditions, anemia, cuts and burns, fatigue and much more. 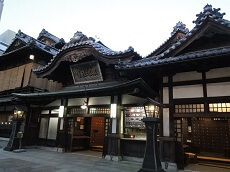 The hot spring town draws in over 2.4 million visitors a year, serving as one of Hokkaido's biggest tourist attractions. Jozankei's scenic location in the mountain makes for the perfect back drop as you relax your mind in the healing waters. Visitors can enjoy a wide array of lodging options in Jozaneki, from glamorous Japanese-style inns to more modest condos so anyone can enjoy. If you are looking for a relaxing Japan Tour activity, nothing beats a soothing dip in the illustrious waters. 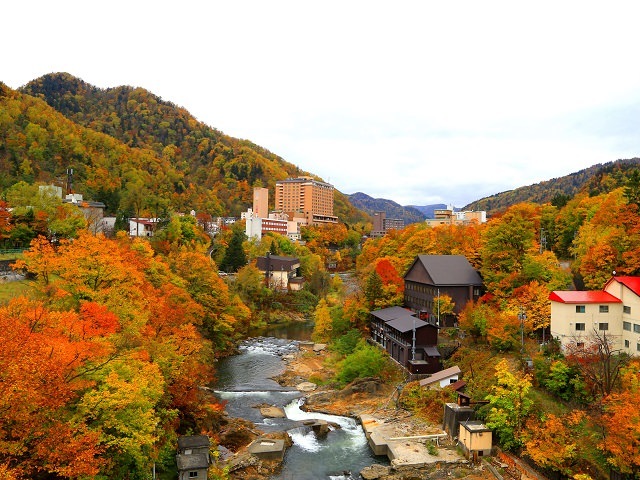 Jozankei is also well known for it's stunning Autumn season when all the surrounding trees on the mountain have their leaves change to crisp orange and red. 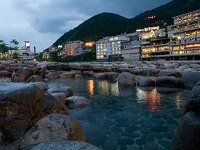 The natural changing of the season mixed with a relaxing dip in the onsen is bound to provide you with a recharging experience in the mountains. 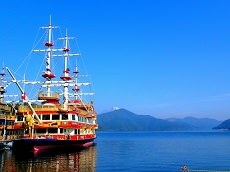 Enjoy Jozankei and the rest of Hokkaido during a Japan tour vacation through the northern island!